A Year in Review. Our 2013 Newsletter. What a year we had in 2013! 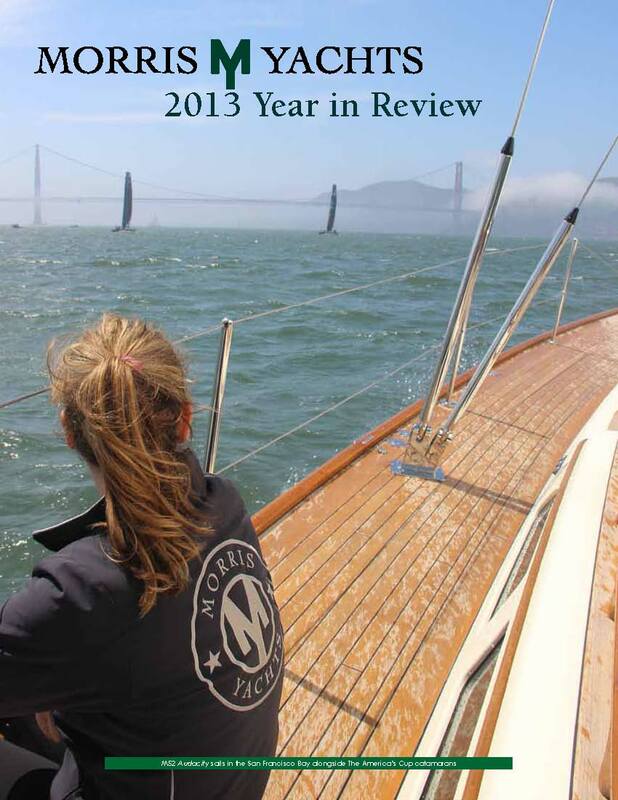 To learn about the fun goings on here at Morris, we invite you to take a moment to read our Year in Review Newsletter below, written by the crew members here at Morris Yachts! Enjoy!